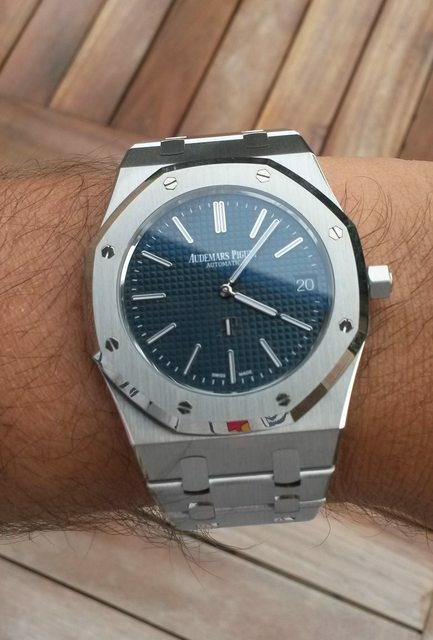 Finally on my wrist this 15202: a real beauty. A pleasure to share with you. Next Topic: My latest is very stealthy.